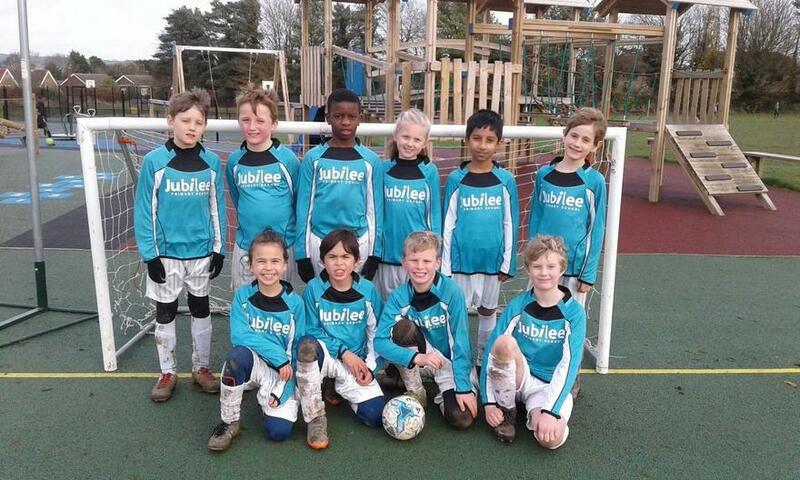 On Thursday 29th November, KS2 took part in a football tournament at Greenfields Community Primary School. It was our first outing, as a school, to a pre-organised football tournament. All of the teams we played consisted of Years 5 and 6 pupils; our team was made up of pupils from Years 4 and 5. Although we didn’t win the tournament, we played the game amazingly! Our Man of the Match for this tournament was Leon!